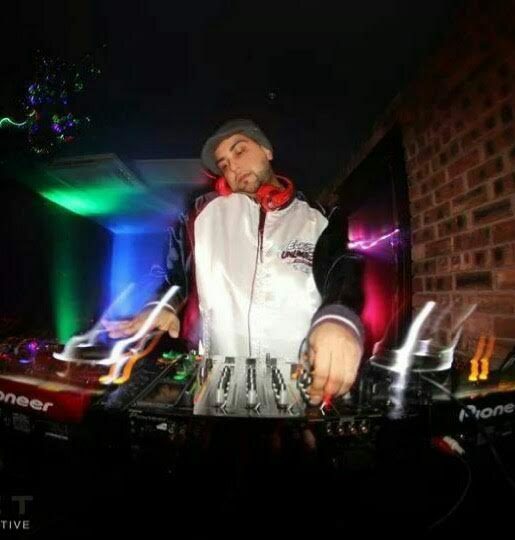 PJD Chan has achieved infinite success as a DJ within the Asian music industry, being recognised as an all-round deck genius - creating blends of eastern and western, old skool and urban fused anthems; bringing a new wave of energy to every performance. His reputation worldwide is built on creating a musical atmosphere that inspires many. He created renowned club night "Nach Nach" in early 2000s and has consistently diversified himself on the urban scene – currently with his hugely successful Saturday night residency in Velvet nightclub. 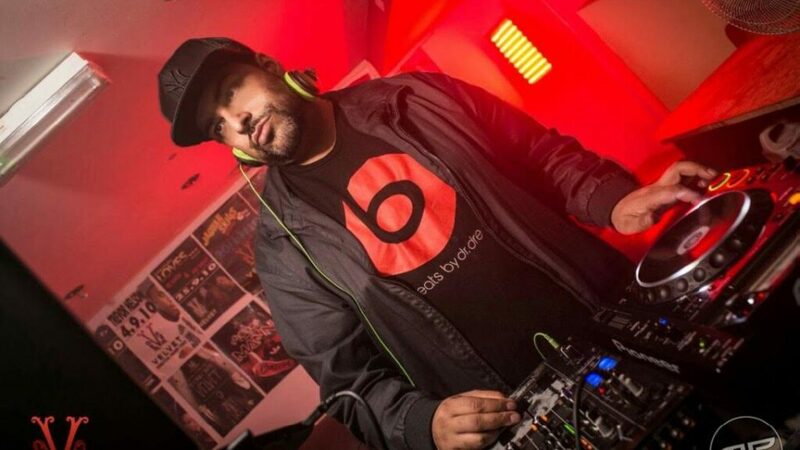 He has toured with and co-produced for Panjabi MC on albums 100% Proof “Mirza Pt 2” and “Legalised” and released his own albums - "AWOL" (Another Way Of Life) and "Rumours” which was nominated for four Zee Alpha Awards. 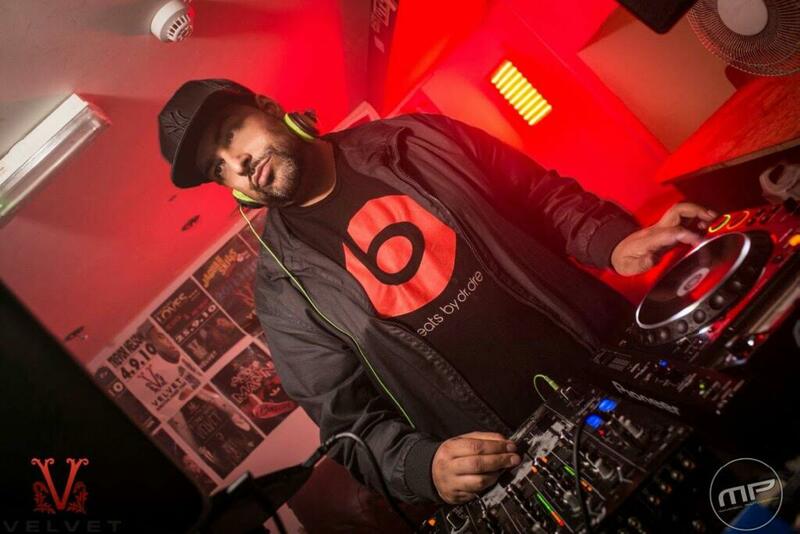 During the release of his smash hit album "Rumours" PJD Chan built a relationship with Kray Twinz and joined their production outfit known as "Krazygroove Productions" they toured the whole nation and PJD Chan became their supporting DJ. When you book PJD Chan, get ready for unstoppable entertainment and unforgettable atmosphere.